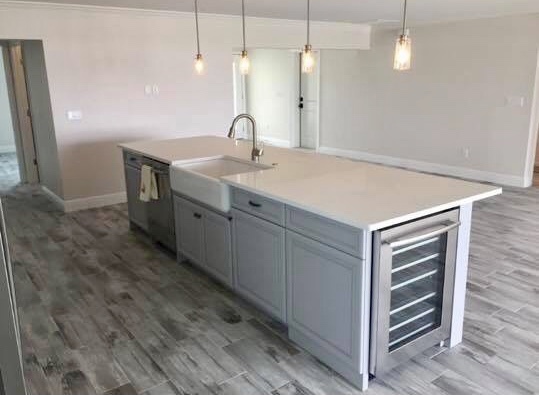 SehlStone Countertops & Cabinets Tampa Bay Florida is your southeastern leader servicing all your countertop and cabinet needs. We are currently growing to be able to offer the most competitive pricing, as well as superior Installation. Feel free to click the button below to schedule your FREE Quote. Money talks, and here at SehlStone we don’t overcharge you like many places do. Our pricing is fair and even compete with prices from Home Depot and Lowes! 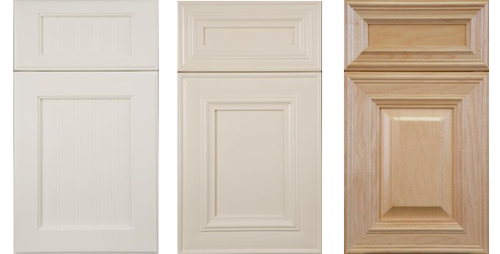 Every project is different, and that’s what we love about countertops and cabinets. We specialize in crafting completely custom countertops to meet your every expectation and needs. We take pride in our installations and we don’t cut corners. We’re only happy when the customer is happy. All of our projects are taken on with the utmost of care. We get it done and we do it right! 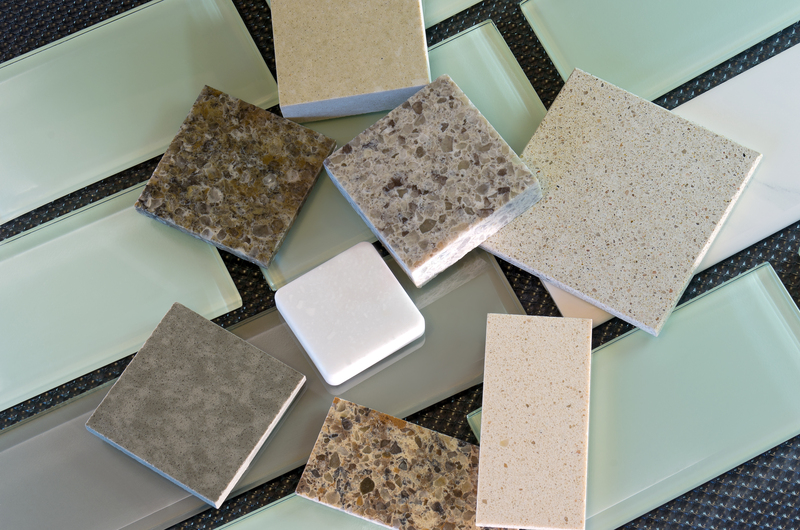 We carry a large variety of countertops to fit everyone’s style. 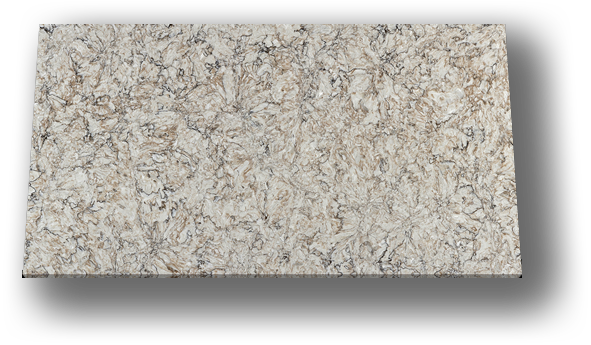 Our full catalog of countertop materials is coming soon! Customer satisfaction is priority at SehlStone Countertops, which is why we offer FREE quotes for your projects. Feel free to call us or click the button to schedule your FREE quote today! 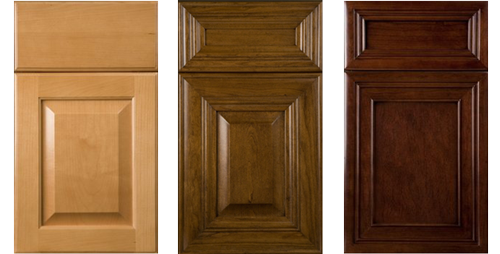 We have a large cabinet selection of only the highest quality materials. 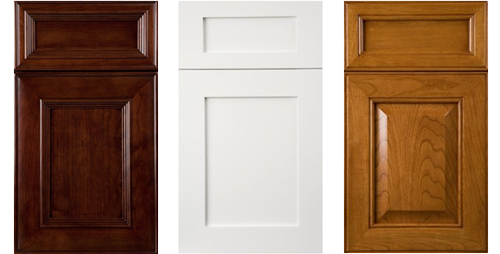 All of our cabinets are custom made to order to give you exactly what you want and need. 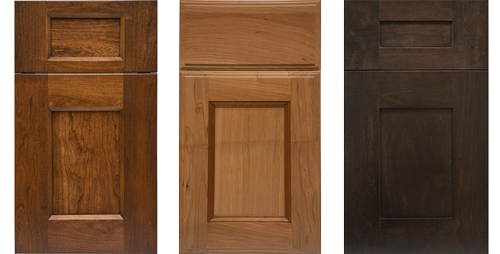 Our full catalog of available cabinet materials is coming soon! SehlStone completely transformed my kitchen and I LOVE it! They put in new cabinets and countertops and made my kitchen brand new again. Everything is made from high quiality materials and will last us a very long time. My family and I were so grateful that SehlStone was recommended to us. Nathan was so helpful in helping with the selection of our new countertops. He helped make that part of our kitchen remodel stress free. He is a man of his word, everything went just as planned. It’s amazing how much our new countertops have transformed our kitchen and bathroom. The installation was very quick and went on without a hitch! They were very professional and thoroughly answered all of my questions. Special custom shower cap, we made to match the vanity top! Call SehlStone, let’s get your project started! SehlStones latest, came out nice! Where the Magic Happens! Here’s some pics of where we get started in fabrication of our customers countertops! Call us soon so we can help design your dream kitchen or bathroom! This bathroom turned out gorgeous! SehlStone did it again! Please call us and let us help you with your dream kitchen or bathroom makeover!